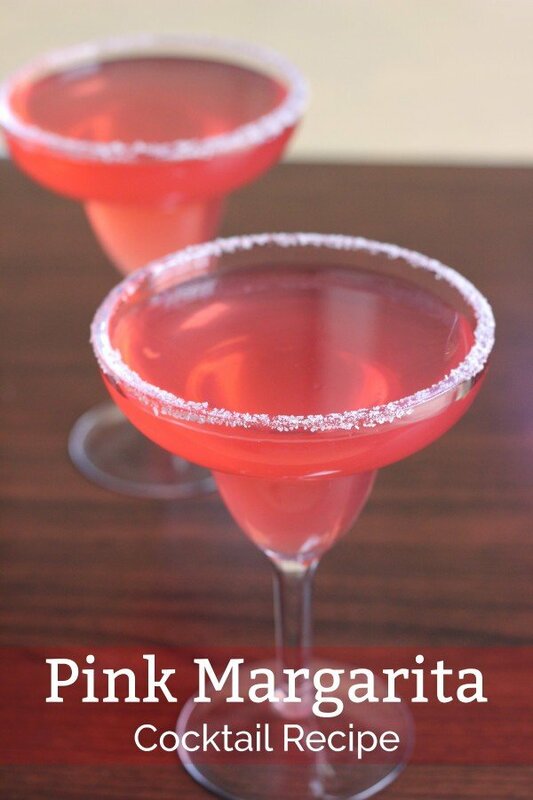 The Pink Margarita is very much like a classic margarita except for the addition of a dash of grenadine. The dominant flavors are lime followed by orange, followed by a hint of cherry. As an alternative to a margarita, this drink is a little more mellow without being sweet. It’s not a complete departure from the original; it just adds a little berry flavor to smooth out the citrus tang. And of course, it’s pink. If you like strawberry Margaritas, you should definitely give this one a try. 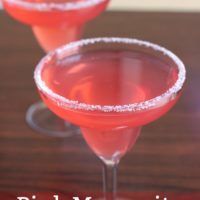 The Pink Margarita adds a touch of berry-flavored grenadine to the traditional Margarita recipe. It's a sweet, refreshing twist on the classic cocktail. Rim a margarita glass or champagne saucer with salt. Fill a cocktail shaker with ice and pour in all ingredients. Srain the mixture into the salt-rimmed glass.